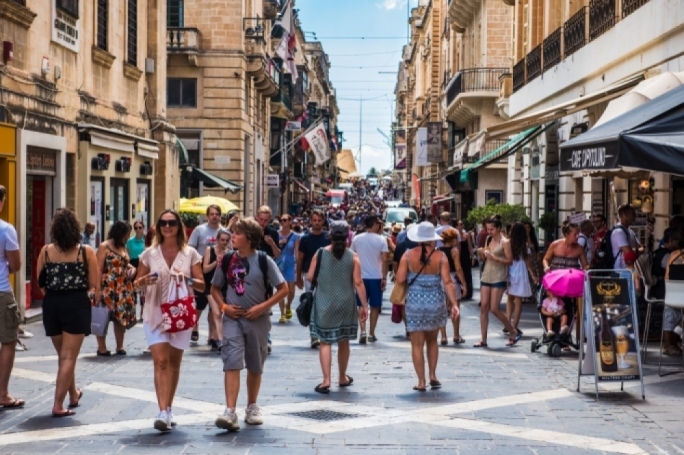 Ryanair has launched a weekend Mother’s Day seat sale, with 15% off on flights between Malta and Berlin for travel between 23 May and 30 June 2016. 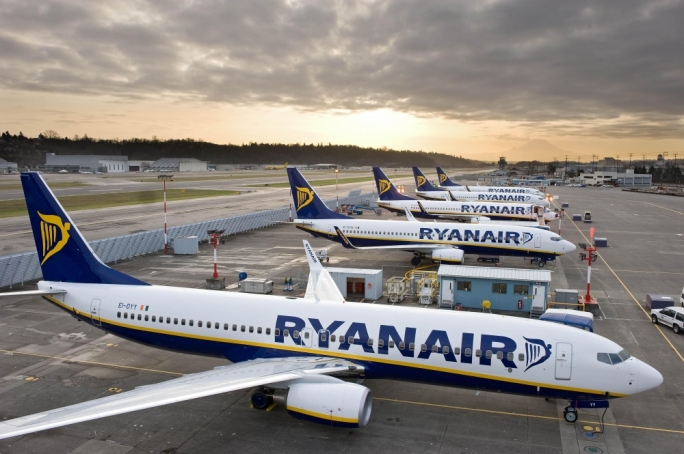 These incredible seat sale fares are available on all flights between Malta and Berlin, available for booking until midnight (24:00hrs) Sunday (08 May) on the Ryanair.com website. 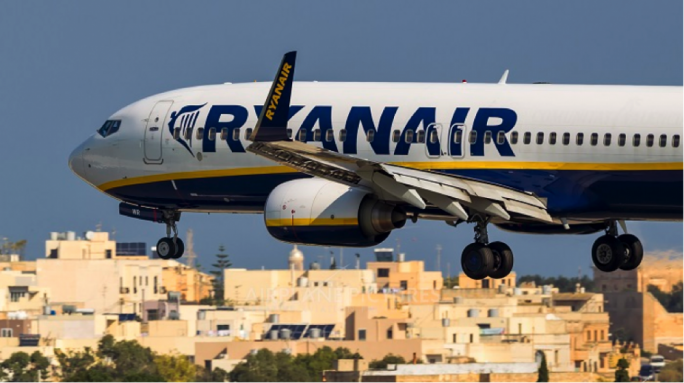 “Ryanair is continuing to grow traffic and routes to/from Malta and to celebrate strong bookings on our expanded summer network, we’re cutting 15% off fares on flights between Malta and Berlin for travel from May 23 to June 30,” Ryanair’s Chiara Ravara, Sales & Marketing Manager for Eastern Mediterranean said.